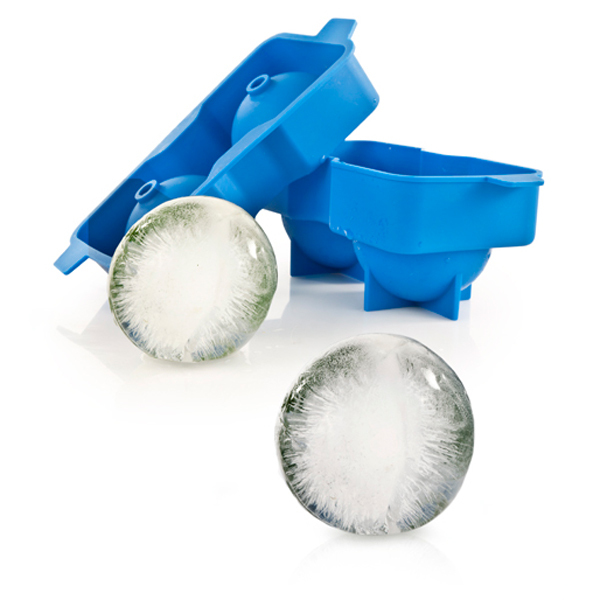 This easy-to-use silicone Ice Ball Tray makes planet-sized ice spheres to keep your drink cold longer! 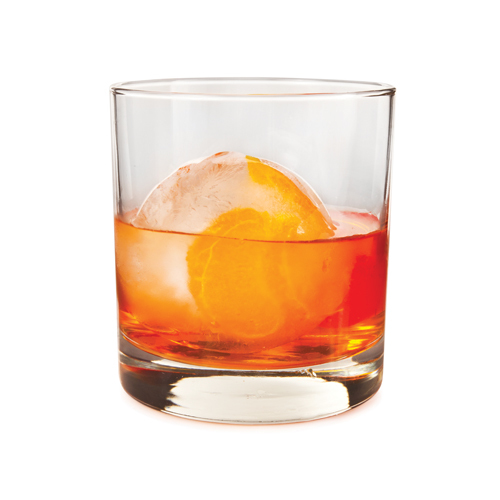 Perfect for adding fun to your cocktail as well as subtle flavor and color. 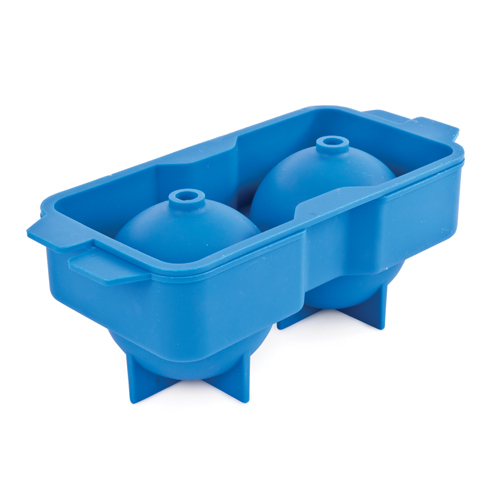 Fill with water and add your favorite fruit, garnish or juice.